Originally in 1989 Eric Dollard constructed a device to show novel effects of what Tesla called radiant matter. The original experiment can be seen on this video on vimeo: Tesla’s Longitudinal Electricity – Eric Dollard, Peter Lindemann & Tom Brown. Mark McKay in his pursuit to understand the principles behind the Ed Grey motor decided to replicate Eric Dollard’s experiment. 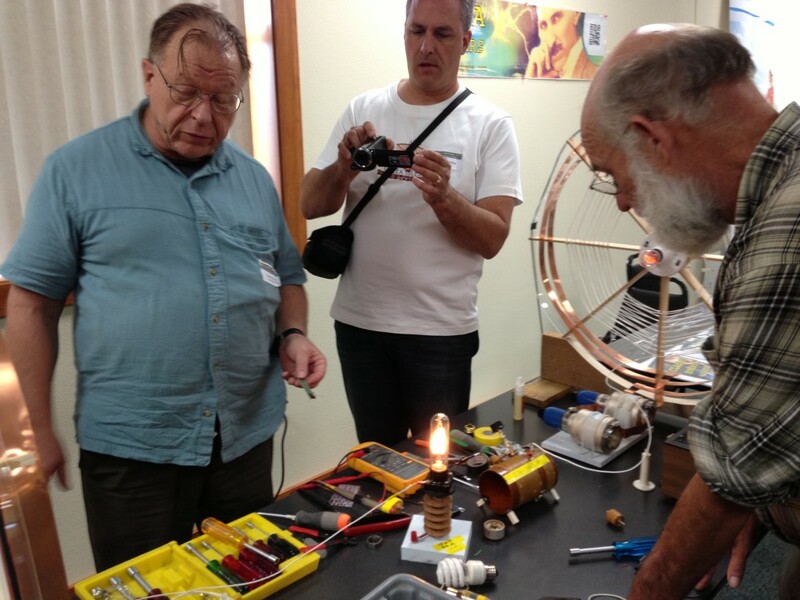 Mark managed to gather the necessary materials for the device and bring it to the Bedini-Lindemann 2013 conference where under the guidance of Mr.Dollard was able to get the device functioning. I was personally happy to help assist in some of the setup as well as in the experiments and witness some of the strange pressure effects emanating from the light-bulb. When you put your fingers within several millimeters of the bulb, you can feel this strange pressure emanating from it, with a slight tingly sensation akin to putting your fingers on a plasma globe. 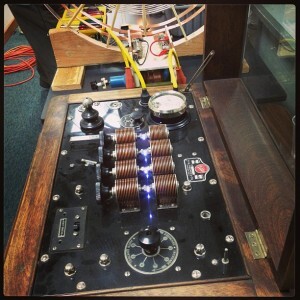 The apparatus is a replication of Tesla Patent # 649,621. 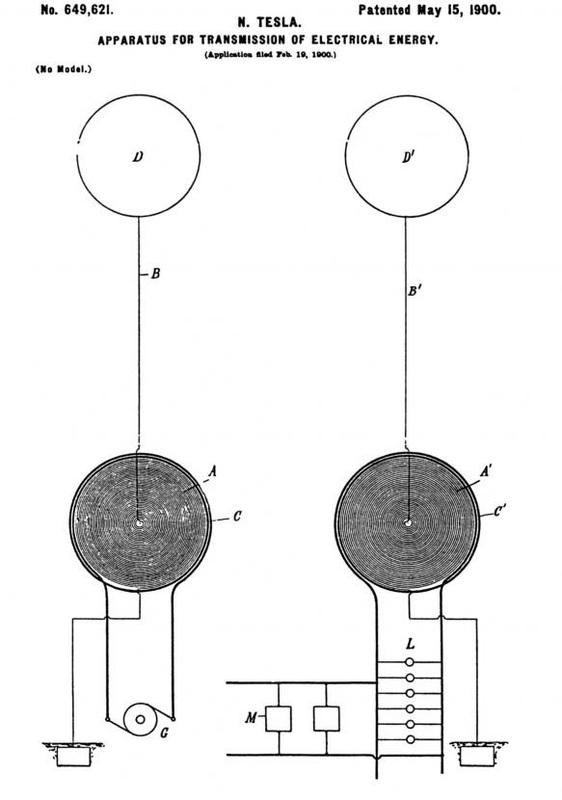 The Radiant Wireless Power transmission is based off of Tesla Patent # 685,957. A video I shot and put together from the conference. The following is a handout Mark McKay had prepared on his replication and is posted here with his express permission. Note: Some of the added photos are taken by myself. *Note: According to Mr.Dollard there are minor inaccuracies in the following history that need to be corrected. All technical device details however are correct. 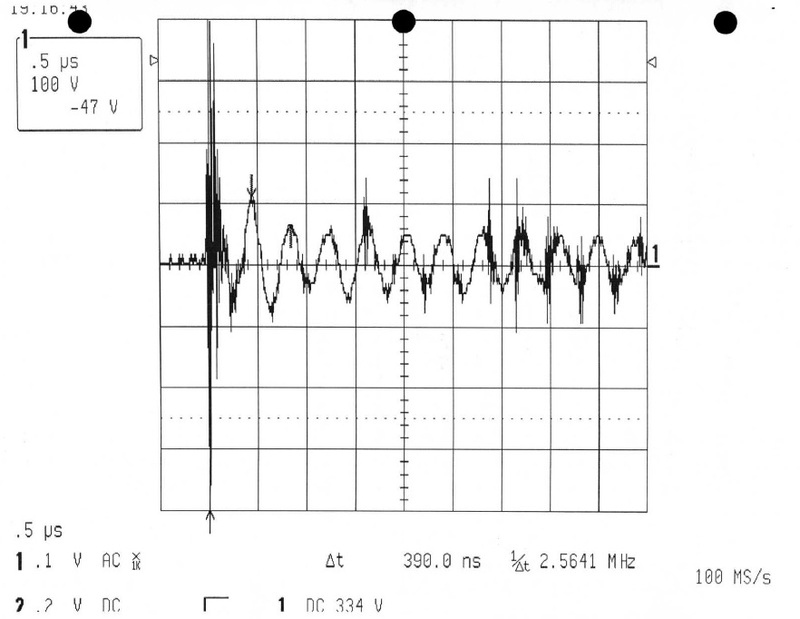 The original Dollard-Brown-Lindemann Longitudinal Electricity Lecture/Demonstration was filmed in 1989. It has been available in VHS and DVD format from the Borderlands Foundation since then. In Feb of 2013 Mr. Tom Brown released the film to the common domain on the Internet. However, there never was a sequel to this first presentation. Many of the most interesting observations were just left after a brief demonstration of their effects. This author is not aware of any non-funded researcher who has taken up this line of inquiry or even reproduced any of this technology. Despite the lack of interest by the fringe science community there are some important principles shown in this video that need to be re-examined in closer detail. To start with, I contacted Peter Lindemann to get some additional information on the background of this video and some of the history of the Tesla Longitudinal concepts involved. 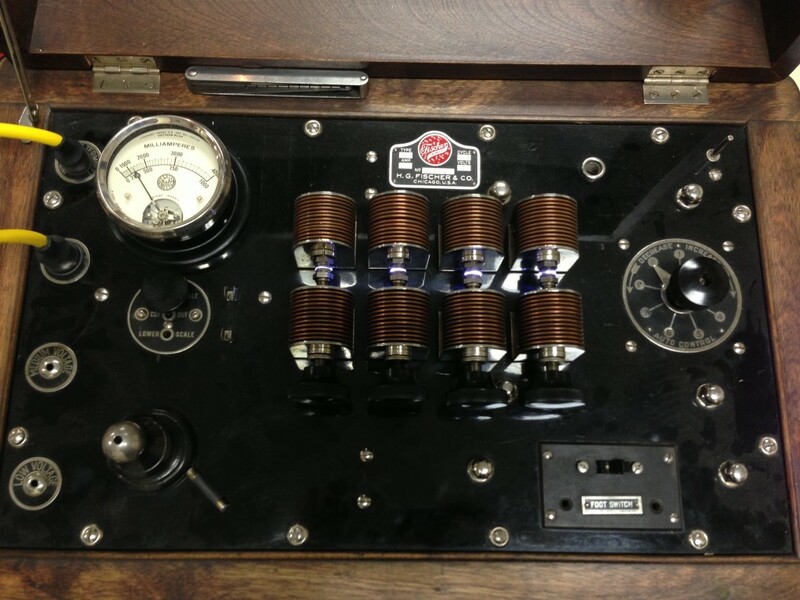 § The technical development and construction of the demonstration apparatus was entirely Eric Dollard’s contribution. He had been working on Tesla’s wireless transmission of power for quite some time, mostly from a theoretical stand point. 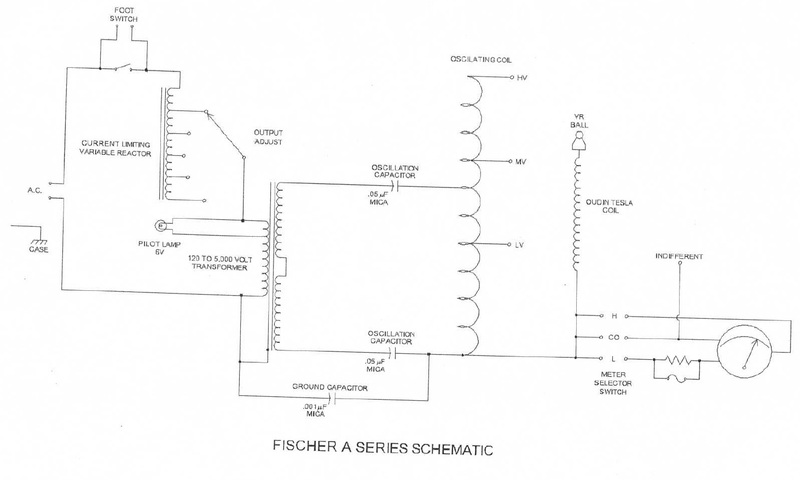 It was Tom Brown and Peter Lindemann who recommended that a low power demonstration device be built for the purpose of making these theoretical concepts understandable. § Peter Lindemann assisted with the construction of the second “Antenna”. Specifically the notching of the yard sticks with a radial arm saw used to make the frame of the spiral wound secondary. The first Antenna had been built by a friend of Eric Dollard. § There were three presentations that were filmed and later sold. They were collectively known in house as the “One Shot Wonders”. All of the commentary was adlibbed. Financial conditions and changes in the organization of the Borderlands group didn’t allow for additional films to be produced. 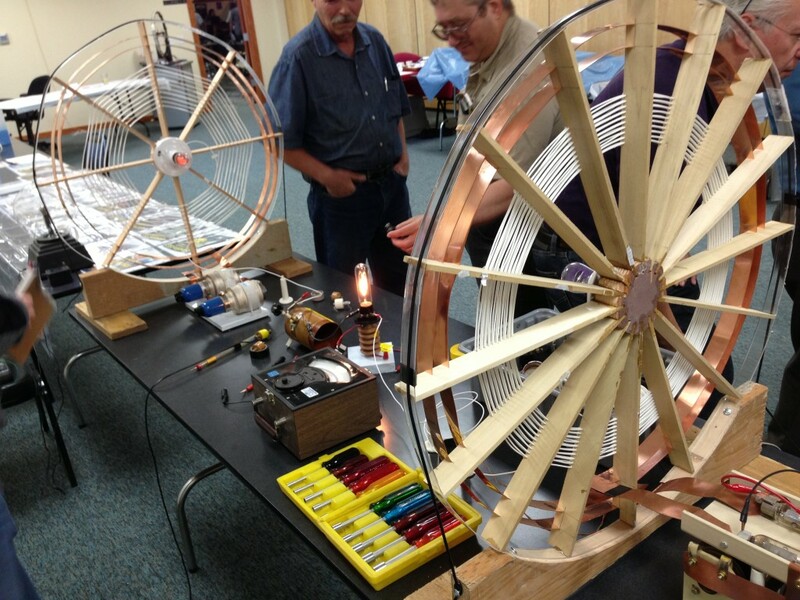 § Making this low power device (300 Watt) seemed to be blessed by the Gods’ of “Free Energy. Eric Dollard reports that the construction, availability of parts, and the tuning just seem to fall in to place. 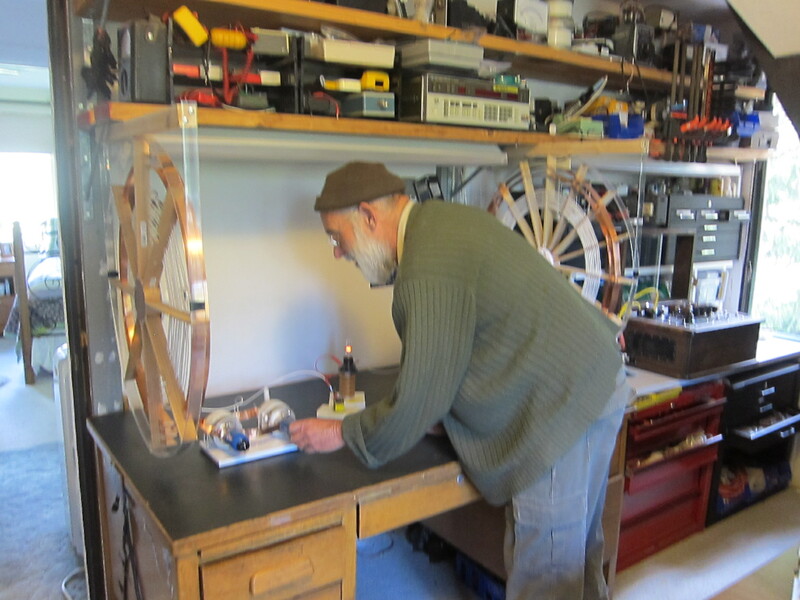 After this experiment, Eric generally only worked on larger systems (2 KW and up). This was one of his only systems to use spark tubes. 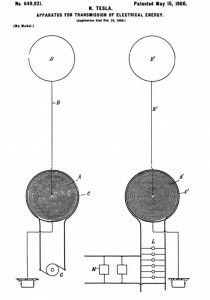 Most all of his Tesla Wireless work employed large vacuum triodes as the primary switching elements. 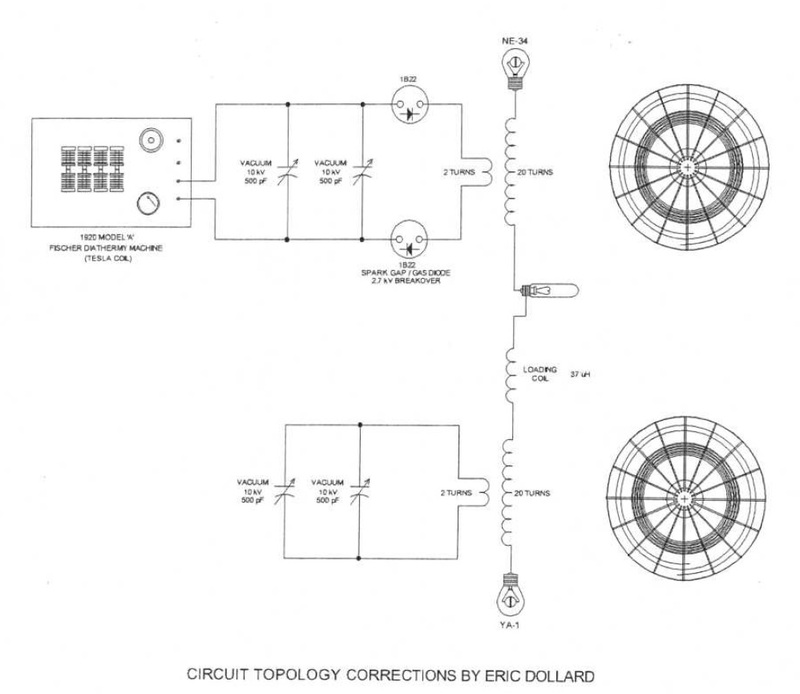 § According to Eric Dollard the 1B22 diode Hydrogen-Aragon arc tubes were used to provide isolation between the diathermy machine and the experimental apparatus. These arc tubes are technically described as “diodes” because one electrode is out fitted with a small protrusion that favors ionization of one polarity. Also one electrode is doped with a small amount of a radioactive substance. 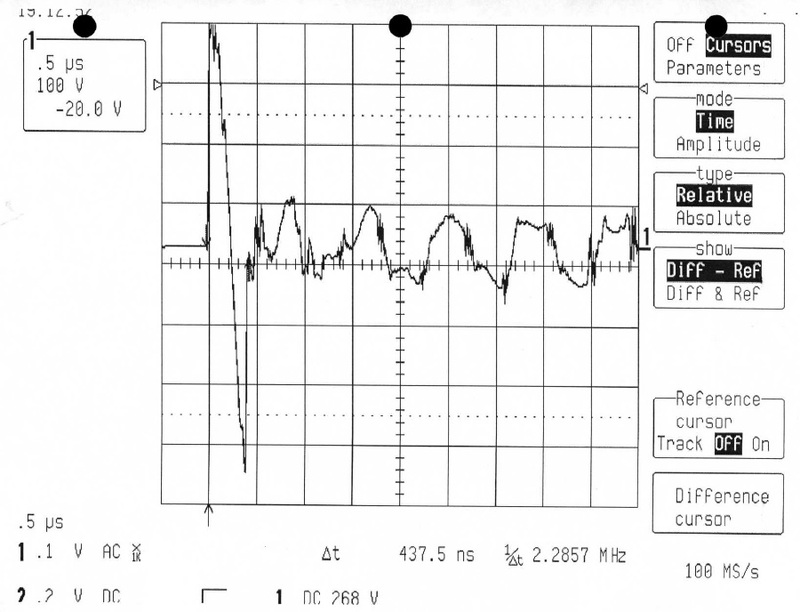 Within a certain voltage- current window they offer some diode action. § The wire used to construct the secondary’s was referred to as “Teflon coated Coax” by Eric Dollard. The wire used was silver plated copper, Teflon coated, stranded, hook-up wire. It was 0.085″ in diameter with a 0.010″ Teflon coating. 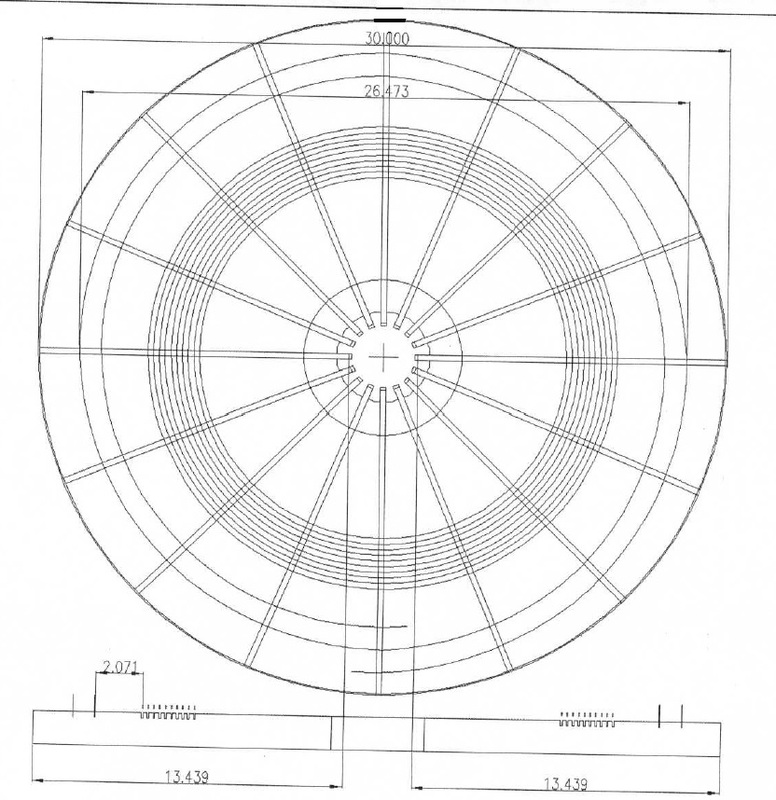 These dimensions make it about #16 AWG. It is understood that in order to get Teflon to properly stick to copper the contact surface must be silver plated. This treatment does improve the overall conductivity of the wire slightly but that is not its purpose. The real application advantage for this product is in the Teflon jacket which allows for easy installation in difficult conduit systems due to its slippery surface. Silver stranded wire is also known as the Poor Man’s Litz wire. For higher frequencies the skin effect makes the silver plating act like Litz in providing additional current paths. After some research a 100′ lot of 0.085″ Silver-Teflon shielded cable was found. One antenna was fabricated with this coax while the second antenna was made with silver plated #16 AWG stranded Teflon coated single conductor wire. § The apparatus use in this film was never used again. It was accidentally destroyed when the “secret” Borderlands Laboratory was relocated to yet another facility. Apparently the move was only five blocks away and proper strapping of the equipment was not done during its transfer. Larger equipment fell on the fragile pancake antennas and destroyed them beyond repair. This equipment was never replaced. 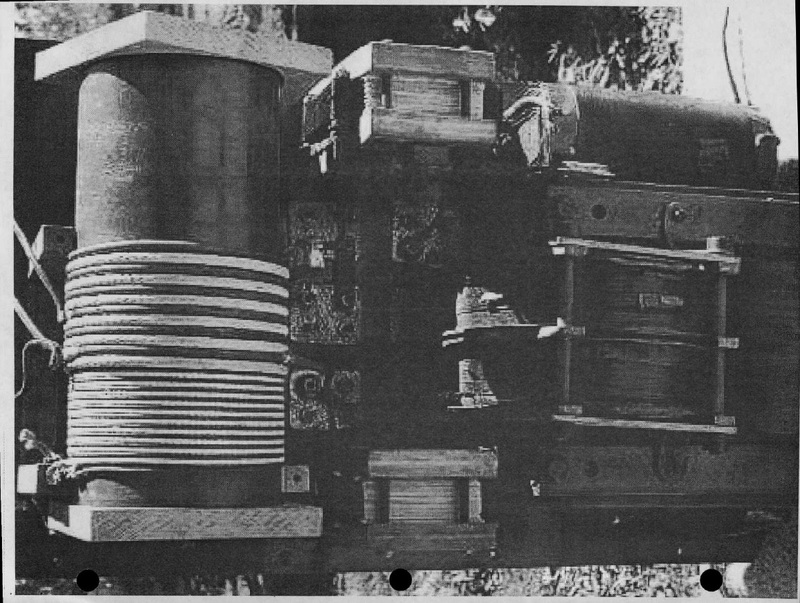 § The 6-turn “Loading Coil” that Eric Dollard described as “something for the secondary to work into” was a custom wound 6- pie RF inductor designed along the guidelines of an Alexanderson antenna. Eric claims that standard inductors will work if they are of the right value and can withstand the high voltages (10 kV) encountered in this circuit. It is most useful if this “loading inductor” can be made variable. 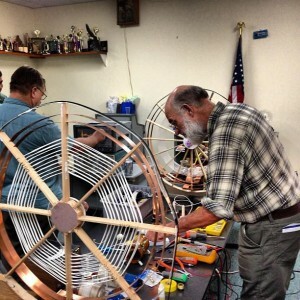 Eric commented that the coil in was inspired by Mr. Alexanderson who was an early radio pioneer that took over for Stienmetz at GE in the early 1900’s. Eric says the coil was wound on a large ceramic form (this accounts for the weight) and was composed of 6 pancake coils with about 40 turns each. § The two demonstrations 1) the attraction of a small strip of aluminum foil and 2) the charging of a Door Knop capacitor were suggested by Peter Lindemann at the time the film was being made. These ancillary effects were not anticipated by the group members. The more detailed exploration of these observations were decided on the spot when Tom Brown described how he felt “pressure” from the appliance lamp while it was operating in the one wire mode. There were no follow up experiments to either of these novel effects. The front end power supply was a 1920 Fischer Diathermy Machine. You don’t see these kinds of instruments for sale very often. When a nice unit came up for sale on eBay I took it as a sign from beyond that this was an important avenue to explore.